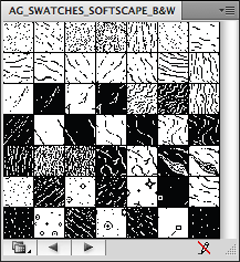 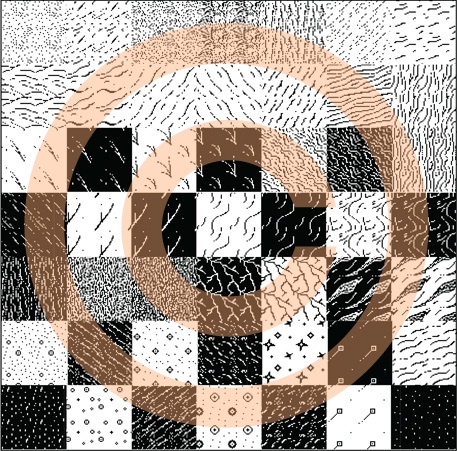 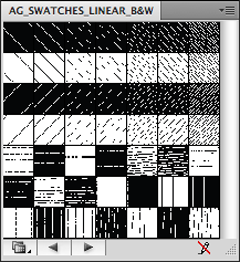 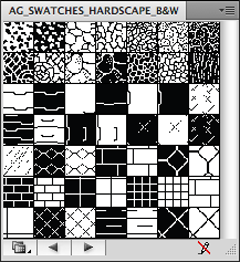 AG Landscape Design Swatches B&W is a library of 196 intricate bitmap swatches especially designed to enable you to add a stunning visual impact to your designs. 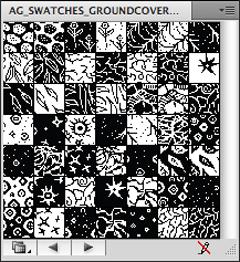 It is an indispensable tool in the process of designing conceptually clear and visually rich layouts. 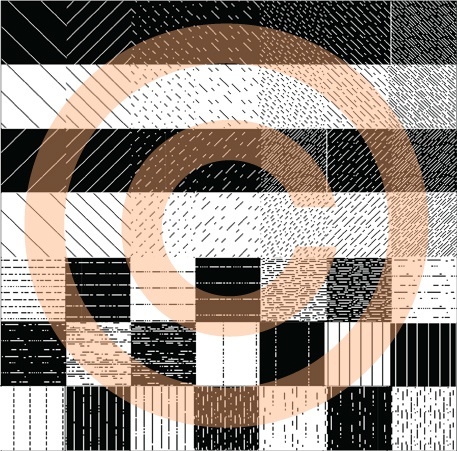 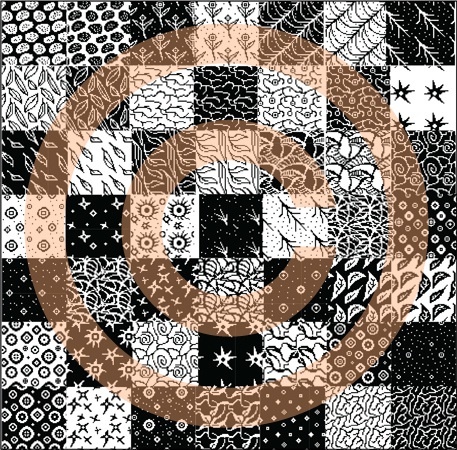 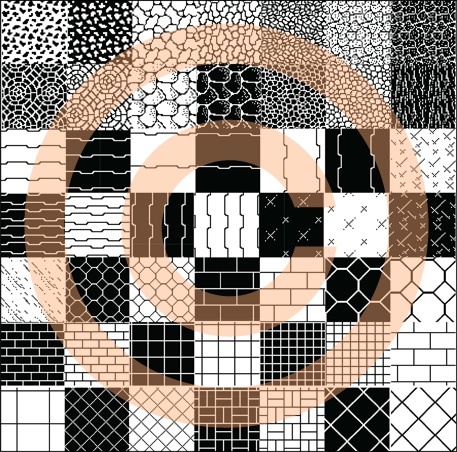 Copyright 2008 – 2019 Iwona Rypesc-Kostovic.